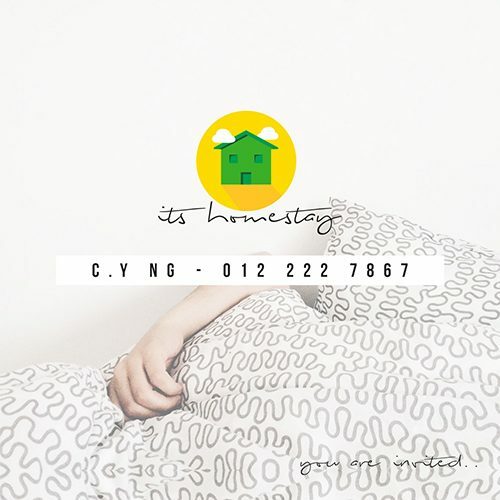 IT’s Homestay SS2 Petaling Jaya Selangor – We are offering holiday vacation rental, short term rental for your vacation or business pleasure in Petaling Jaya,(SS2) Selangor. 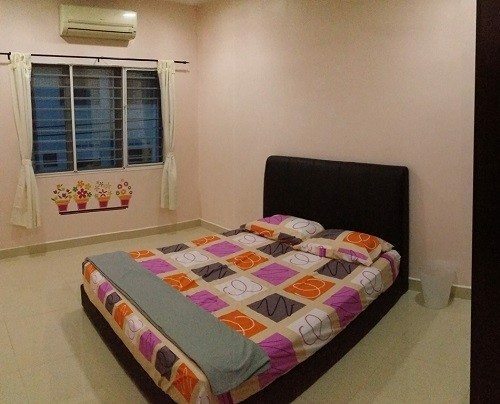 It’s homestay is a fully furnished 4-room double-storey link house located within the vicinity of Petaling Jaya, Kelana Jaya, Bandar Sunway, Subang Jaya and Damansara township and shopping areas. The Curve, Kidzania, Ikea, One Utama, Sunway Pyramid, Paradigm Mall, MidValley are just 10 to 20 minutes of driving away. SS2 Chow Yang shop are just a few minutes walking distance. You can find any type of food in Malaysia, convenience store, mini markets, hair salon, etc. *Important is only 10 minutes walking distance to Taman Bahagia LRT station. 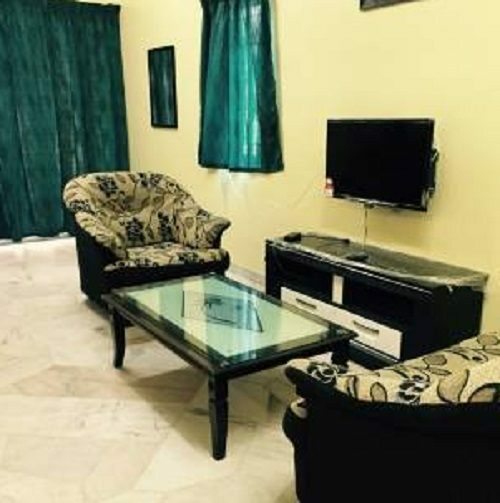 • A newly renovated and fully furnished double-storey homestay. • A spacious car porch with covered. • A friendly public garden just across a road from the homestay. 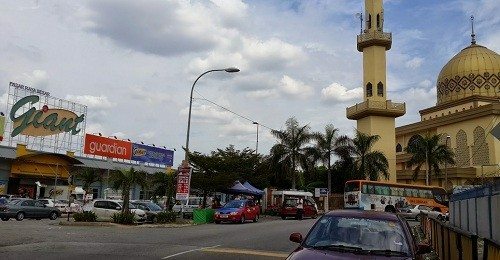 • Walking distance to a famous and delicious restaurant like original Kayu, spicy pan mee and also chow yang restaurant. • 3 rooms with comfortable queen sized mattress and one room with a single mattress (will provide extra mattress if needed). • Fully air-conditional in all bedrooms and also the living room. • All bathrooms with water heater + one bathtub. • Hi-Speed Maxis fibre Internet Access provided (10 Mbps). • Electrical Appliance included: LCD TV, Refrigerator, Electrical Stove, Cooking-hood, Ceiling fans, air-conditioner, water heater and etc. • Furniture included: L-Shape Sofa, mini-bar, dining table, wardrobe and etc.